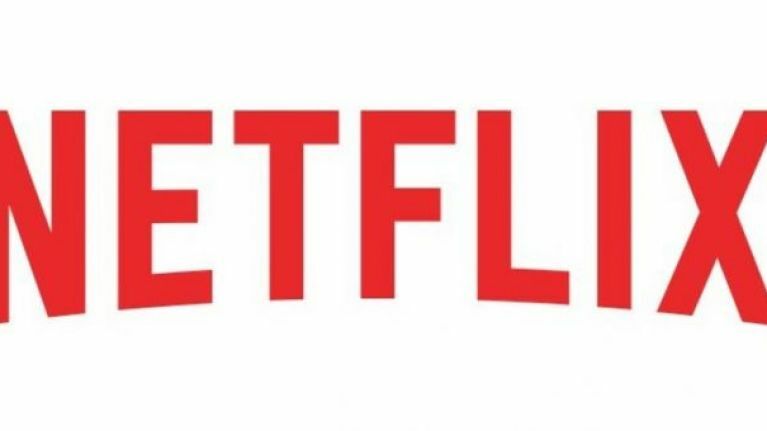 Netflix users have been warned that their accounts may have been hacked – after an internet security report indicated the site’s database had been accessed by scammers. A report from internet security site McAfee revealed that hackers have gained access to a number of accounts, and sell information such as credit card details, Netflix login details and loyalty scheme rewards for a small cash reward. While they are still unsure how many accounts have been affected, Netflix suggest all customers change passwords as a precautionary step in securing their account information. According to The Independent, there are a series of easy checks that will allow you to check to see if your information has been compromised. Firstly, security experts advise reviewing your ‘Recently Watched’ section on your account homepage to indicate if there are shows or films there that you haven’t watched – which could indicate a secret second user. Experts also advise running your email or username into haveibeenpwned.com. The site checks your details against a database of stolen user information and personal details that have been tracked from any online security breach. Finally, Netflix advise any customers who are concerned to visit the ‘Account’ page on Netflix, then hitting ‘Settings’ and clicking ‘Sign out of all devices’. This will end any active sessions, before you change the password to make your site secure. McAfee added to regularly change all passwords for security and to use different emails for various online accounts.